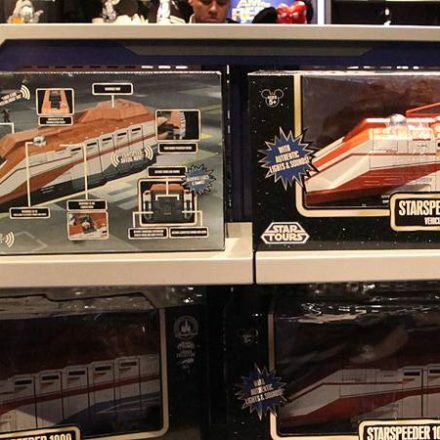 Disney Parks Blog posted a report about Muppets merchandise coming soon to Disney Theme Parks. 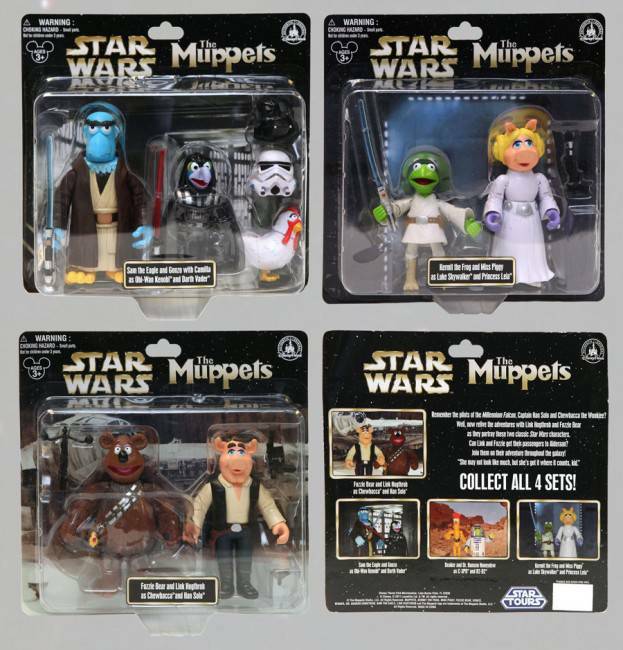 Carded images of The Muppets as Star Wars characters were shown in the post. 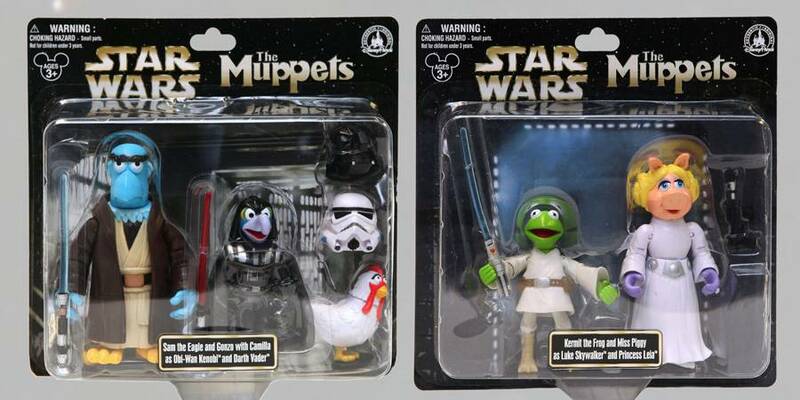 This set of Muppets figures was first announced in 2010 at Star Wars Celebration.